Apple has recently revealed the iPad Mini 3 and it was a slight disappointment to the fans eagerly waiting for the latest generation Apple iPad Mini. The only additional feature of the iPad Mini 3 worth mentioning is Touch ID, the fingerprint identity sensor introduced on the iPhone 6 and iPhone 6 Plus. 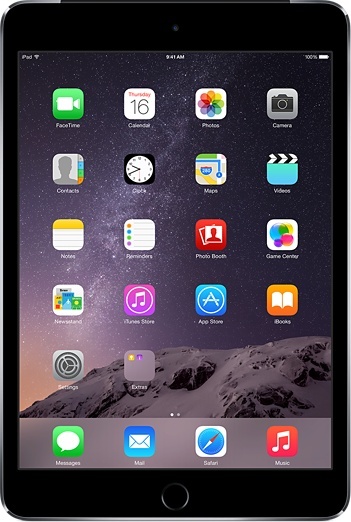 The iPad Mini 3 has the same dimensions as the iPad Mini 2 (iPad Mini Retina Display) and the iPad Mini. It also has the same hardware and the Retina Display as on the iPad Mini 2. Since, all the iPad Minis have the same dimensions, the cases and covers are interchangeable and you can use your existing case/cover if you already own an iPad Mini. If you are looking for a new case/cover for your iPad Mini 3/iPad Mini 2/iPad Mini, we have listed below the top 10 best cases and covers for your device. 1. 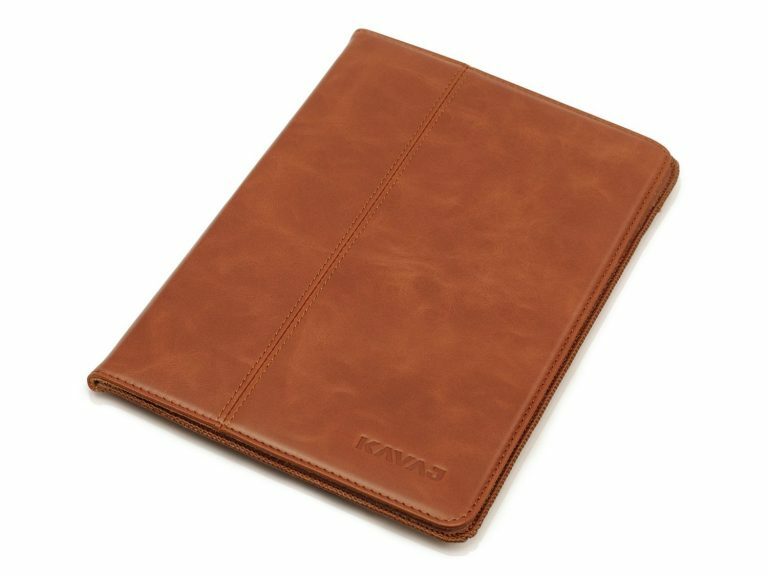 KAVAJ Leather Case Cover for the Apple iPad Mini 3/iPad Mini 2/iPad Mini: The KAVAJ Leather Case Cover for the Apple iPad Mini 3/iPad Mini 2/iPad Mini is made from genuine leather and looks beautiful in the cognac brown color. 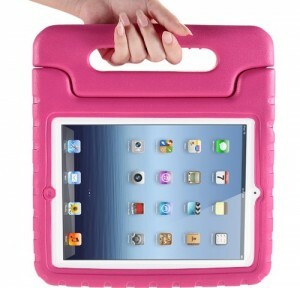 This iPad Mini case cover also functions as a stand for your iPad Mini and supports two positions. 2. Belkin Quilted Cover with Stand for iPad Mini: The Belkin Quilted iPad Mini Cover looks simply stunning. It is extremely stylish and instantly transforms the iPad Mini. It also serves as a stand with multiple angles. 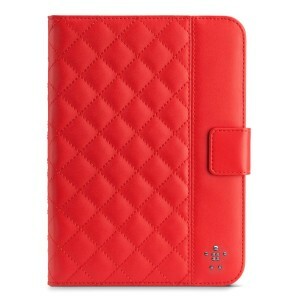 The iPad Mini cover is available in ruby, cream and black colors. 3. KHOMO iPad Mini 3/iPad Mini 2 Retina Display/iPad Mini Case: The KHOMO iPad Mini 3/iPad Mini 2/iPad Mini Case Cover is super slim and has a rubberized back which feels great in your hands. The case is available in 11 different colors. 4. 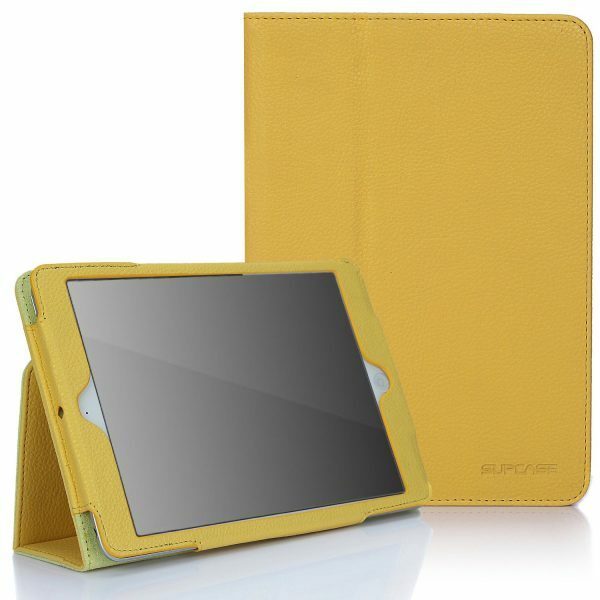 SupCase Slim Fit Folio Leather Case Cover for Apple iPad mini: The SupCase Slim Fit Folio Leather Case Cover for Apple iPad mini is made from synthetic leather and also serves as a stand for your iPad Mini3/iPad Mini 2/iPad Mini. It also automatically wakes and puts your iPad mini to sleep. This iPad Mini case cover is available in 13 different colors. 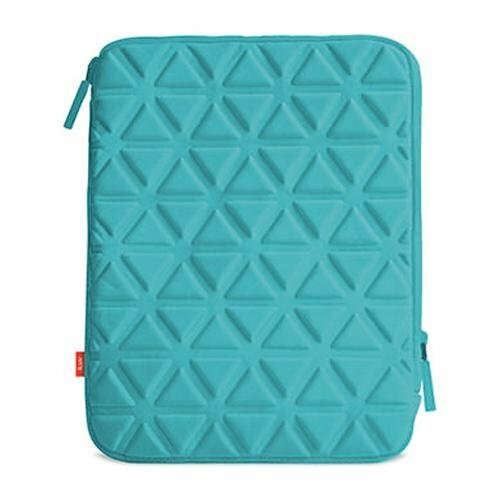 5. iLuv Belgique Neoprene Sleeve for Apple iPad Mini: The iLuv Belgique Neoprene Sleeve Cover for Apple iPad Mini looks great and is available in 4 very attractive colors – teal, red, pink and black. 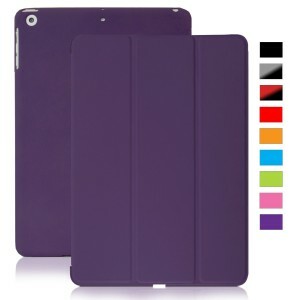 This iPad Mini sleeve also offers extra padded protection on the inside and prevents scratches. 6. 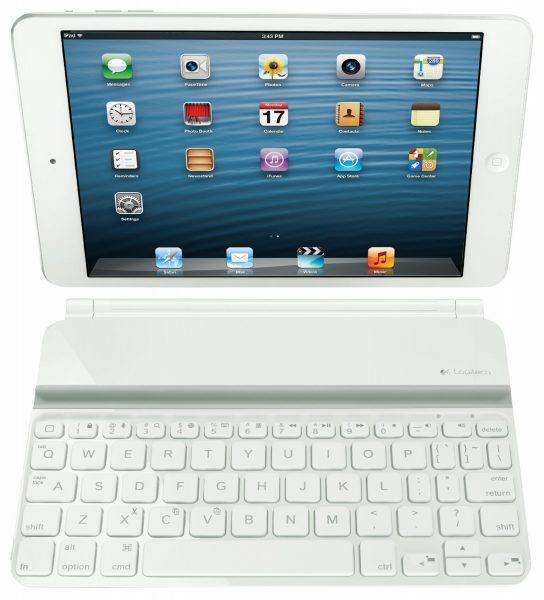 Logitech Ultrathin Keyboard Cover Mini for iPad Mini 3/iPad Mini 2/iPad Mini: The Logitech Ultrathin Keyboard Cover Mini for iPad Mini 3/iPad Mini 2/iPad Mini serves as a cover as well as a keyboard for your iPad Mini. So, if you are looking for a case cover and a keyboard, the Logitech Ultrathin Keyboard Cover Mini for iPad Mini is a good choice. 7. 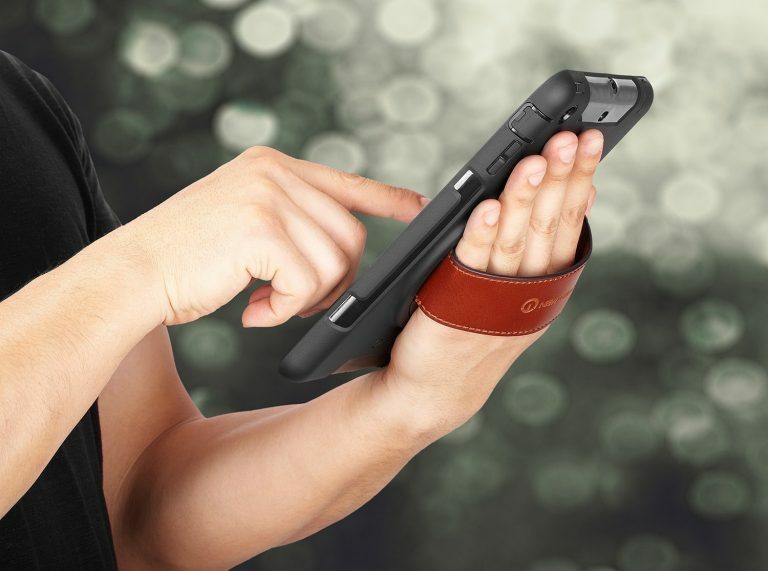 New Trent Gladius iPad Mini Case: The New Trent Gladius iPad Mini Case has a leather hand strap that lets you hold the iPad Mini in comfort. It also offers a 360 degree rotation mechanism. 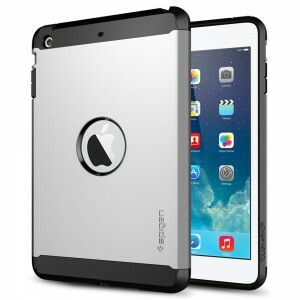 The New Trent Gladius iPad Mini Case is also water resistant, dirt proof and shock proof. 8. Spigen iPad Mini 3/iPad Mini 2/iPad Mini Case: The Spigen iPad Mini 3/iPad Mini 2/iPad Mini Case offers extreme protection to your iPad Mini from drops and scratches with its air cushioned and web pattern TPU case. The case is available in 4 different colors. 9. 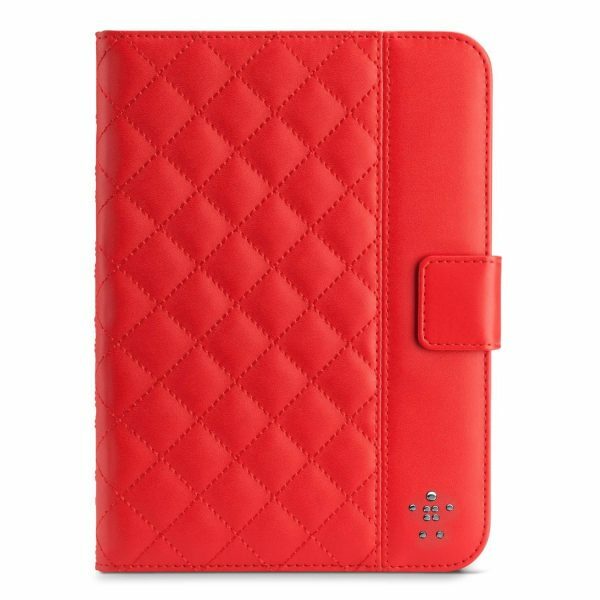 SAVEICON Hybrid PU Leather Folio Case Cover for Apple iPad Mini 3/iPad Mini Retina Display/iPad Mini: If you are into multi-colors, the SAVEICON Hybrid PU Leather Folio Case Cover for Apple iPad Mini 3/iPad Mini Retina Display/iPad Mini has numerous multi-colored patterns. This iPad Mini case cover also has pockets to store your business cards and credit cards. 10. i-Blason Apple iPad Mini 3/iPad Mini 2/iPad Mini Case Cover (ArmorBox Kido Series): If you have bought the Apple iPad Mini for your kids, then, the i-Blason Apple iPad Mini 3/iPad Mini 2/iPad Mini Case Cover (ArmorBox Kido Series) is your ideal choice. The i-Blason case cover is made from impact resistant materials that offer great protection from drops. The case has a handle that also functions as a stand. The i-Blason Apple iPad Mini case cover is available in 7 different colors. These are the top 10 best Apple iPad Mini 3/iPad Mini 2 Retina Display/iPad Mini cases and covers. Which among these iPad Mini cases and covers do you like? These cases look they would work for all my devices. I did just pick up a nice case for my iPad Air 2 at powiscustom.com/. The cases are great, and they come with different art works. You guys can check them out too.